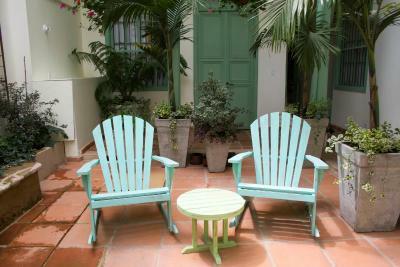 Lock in a great price for Hotel Casa de la Vega - rated 8.9 by recent guests. Great place to stay! Wonderful staff, beautiful building, great location. 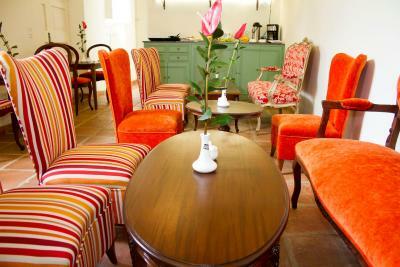 Perfect location, restaurants and bars are close to the hotel. Room (suite) was very comfortable, bath very clean. Breakfast was delicious. We needed a late check-out until 6:30 p. M. It was no problem and it costs nothing. Thank you again for that service. Perfect location, friendly and super helpful staff. Overall very pleasurable experience. Nice Hotel in the old Centre. All sight seeing spots can easily be reached on foot. Nice breakfast! Great staff service.Spoke English when I arrived.Excellent location. Everything was perfect, the hotel is absolutely gorgeous, super clean, staff is very helpful. 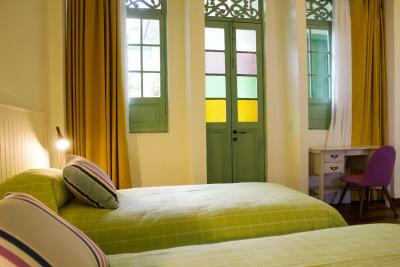 The rooms are beautiful and beds are comfortable, very good bathrooms. Great location and great value for money. 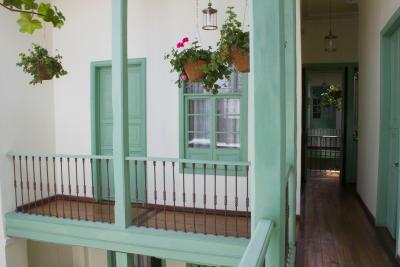 The hotel is in old building in the very good place in La Candelaria. 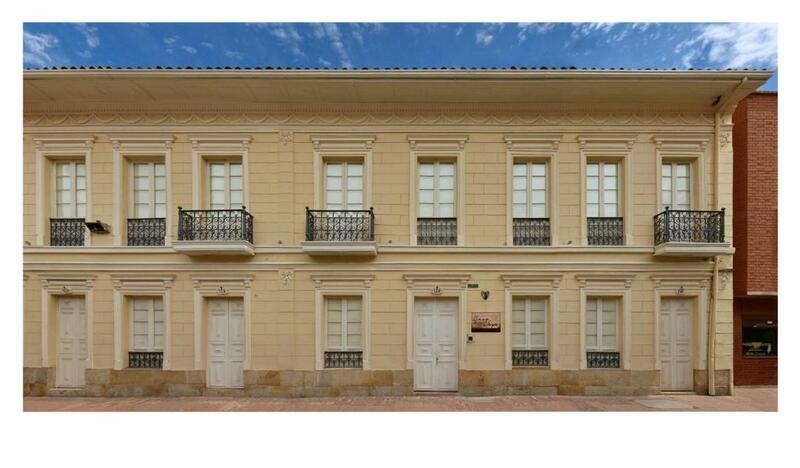 Close to place to eat, Museo Botero, plaza Bolivar and Museo D'Oro. The room was very nice and clean, bathroom is modern. I liked it very much. 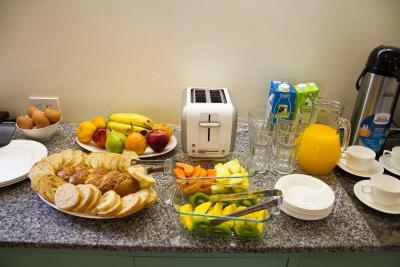 The breakfast is good, enough and there is variety of food, fruits, Sweets and Hot food - eggs. The stuff is very kind. They send me Safe airport transfer late in the night. I recomend it. Breakfast was great, staff is very friendly and service oriented. 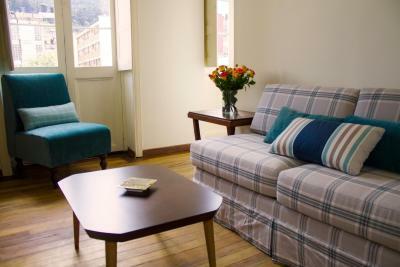 Hotel is situated in the heart of the City just a few steps away from all the attractions in La Candelaria and around. 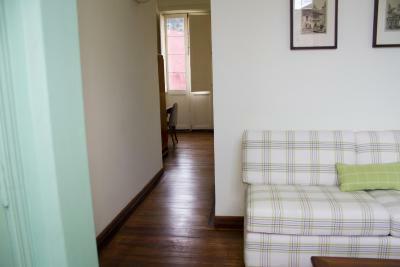 Very good location in a safe area of La Candelaria. Just a short walk to major attractions like Gold Museum and Cathedral. 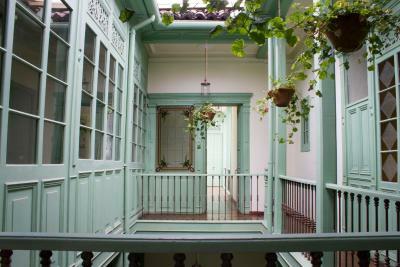 A charming old house in the historic center of Bogota. 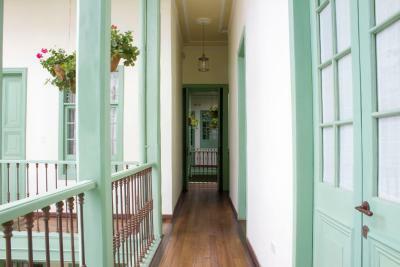 One of our top picks in Bogotá.Featuring free WiFi and a restaurant, Hotel Casa de la Vega offers colonial-style accommodation in the historical centre of Bogota. 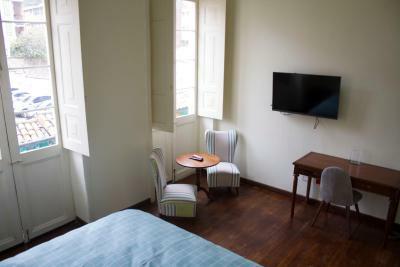 Rooms have a flat-screen TV. 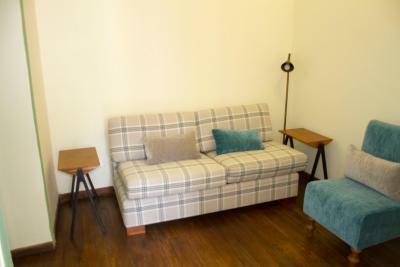 Certain rooms have a seating area where you can relax. 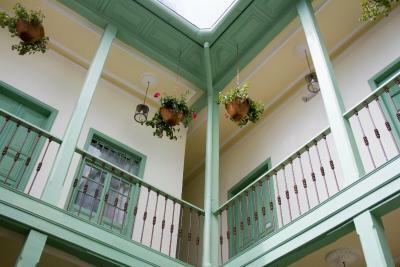 A balcony or patio are featured in certain rooms. 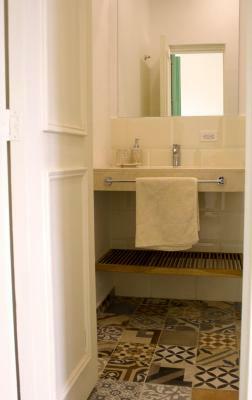 The rooms come with a private bathroom with a shower. Extras include free toiletries and a hairdryer. 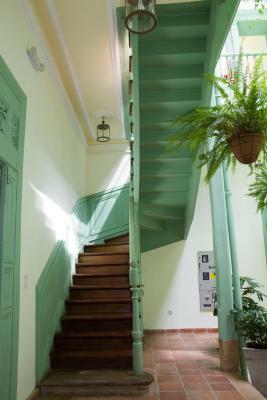 Chorro de Quevedo and Luis Angel Arango Library are 350 yards from Hotel Casa de la Vega. 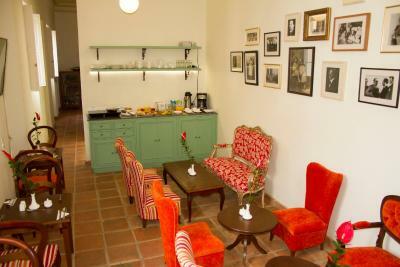 The nearest airport is El Dorado International Airport, 8.7 miles from Hotel Casa de la Vega. 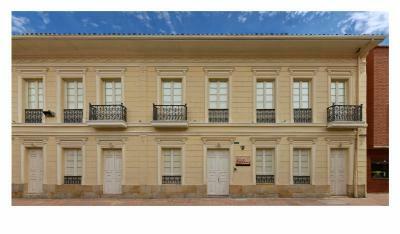 Candelaria - Centro Historico is a great choice for travellers interested in Old Town exploring, museums and history. 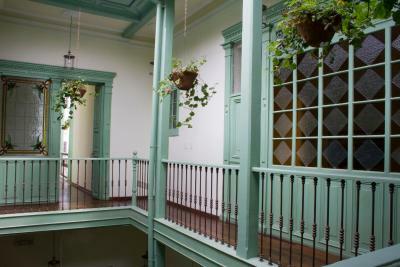 This property also has one of the best-rated locations in Bogotá! 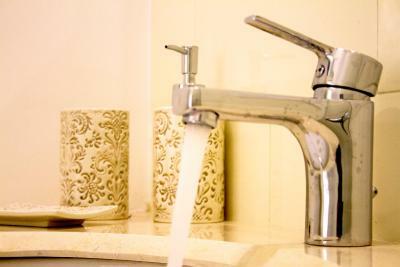 Guests are happier about it compared to other properties in the area. 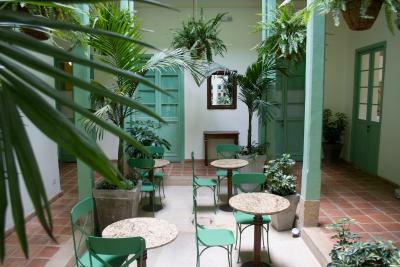 Hotel Casa de la Vega has been welcoming Booking.com guests since 23 Jun 2016. 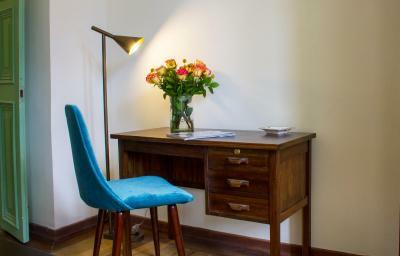 When would you like to stay at Hotel Casa de la Vega? 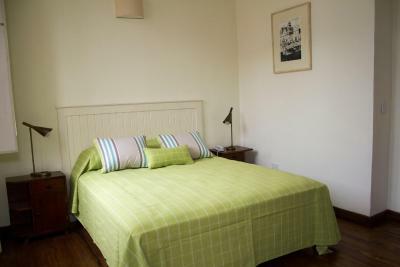 This double room has one double bed, a safety box and a private bathroom with a shower and a hairdryer. Public parking is possible at a location nearby (reservation is needed) and costs COP 25000 per day. This suite features a balcony, a private entrance and a seating area. 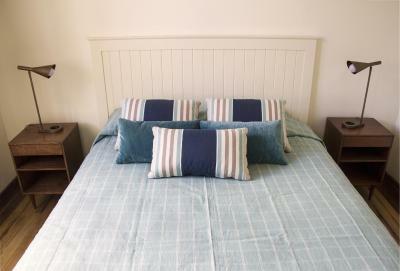 This twin/double room has a private entrance, sofa and patio. 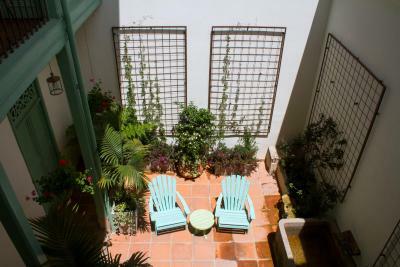 It is set facing the interior of the property and offers a flat-screen TV. 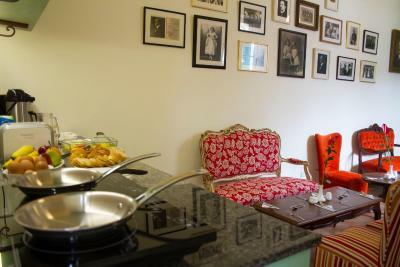 Hotel surroundings – This neighbourhood is a great choice for travellers interested in Old Town exploring, museums and history – Check location Excellent location - show map Guests loved walking around the neighbourhood! House rules Hotel Casa de la Vega takes special requests - add in the next step! 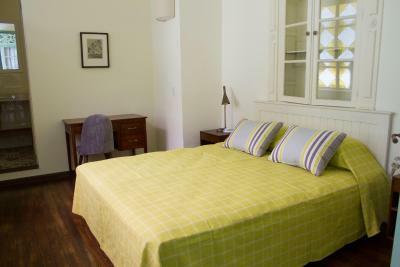 Hotel Casa de la Vega accepts these cards and reserves the right to temporarily hold an amount prior to arrival. Room is very noisy with traffic from the road. This didn't bother us but is something you should consider if that would bother you! I guess you could ask for aroom on the other side of the building. 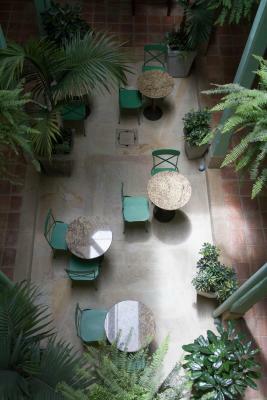 The smoke detectors in the dining area, and in the courtyard, chipped all day and all night. Someone might consider changing the batteries to stop the constant chipping. Great staff who were kind and attentive to our needs and questions. 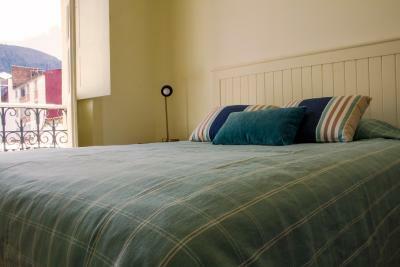 The bed was very uncomfortable, the pillows were encased in a stiff plastic which crinkled and woke us up when we moved. It was also uncomfortable. The building is quite old but that’s not the problem. It was not maintained very well with baseboards popping up and the armoire doors wouldn’t stay closed. Super noisy after 6am even with the glass doors closed. Staff not very knowledgeable about the area. Breakfast was pretty good. Great location. It was rather cold, But the Hotel Provides extra blankets. 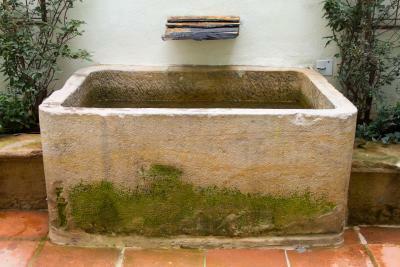 Plastic cover of the pilows (clean but not comfortable). Location, staff very nice, good breakfast. You'll never find anything completely quiet in La Candelaria. My room has double or triple pane windows so the noise was minimized. The staff was very helpful restaurant suggestions and arranging airport taxi for me. The breakfast was delicious and made scrambled eggs to order. My shower was cold. I complained to the staff and the guy said that the boiler was probably not working well. But there was nothing that we could do and that unfortunately I would have to take a cold shower. He didn’t even try to call someone to fix it or something like that. As a plus, the reception guy does not speak English. Our suite was spacious but it wasn’t that nice as expected. For a 4* level it would soon need a renovation. Breakfast was tasty but the breakfast room just consists of a few table and can get really crowded when all the guest come there at the same time. This was the case on our second day.